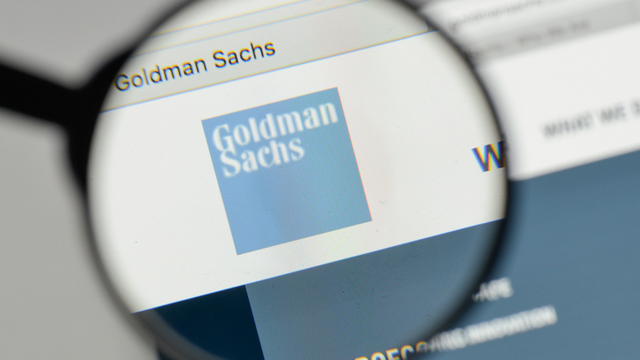 Goldman Sachs (GS), the American banking giant, together with its former partner Mike Novogratz from Galaxy Digital Ventures have invested in the U.S. crypto custody service BitGo, Bloomberg reports. Bitgo, which describes itself as the leader in security, compliance, and custodial solutions for blockchain-based currencies, is a multi-currency platform. The company has raised a total of $70 million, out of which $15 million were contributed by GS and Michael Novogratz, the man who likes to predict. His latest forecast was that BTC will be trading at 9,000$ by end-year. BitGo’s rationale is all about providing security to investors in case their digital assets vanish, which is, unfortunately, is often the case in the crypto world. Besides, U.S. regulators “require large money managers to entrust client assets to a so-called qualified custodian.” These include, for example, State Street Corp. and Bank of New York Mellon Corp. Yet custodians are not rushing into the crypto business, as the risks are currently too high. GS commitment to the crypto cause is crucial given its size and influence on Wall Street. Last month, a rumor emerged that GS is willing to offer a crypto custody of its own. It has also turned out that the rumors about abandoning plans to open a trading desk for cryptocurrencies were fake. One of the largest exchange platforms Binance has also recently partnered with Chainanalysis in an endeavor to stop crypto violations and enhance the community’s potential. Originally published at altcoinbuzz.io on OCTOBER 18, 2018.